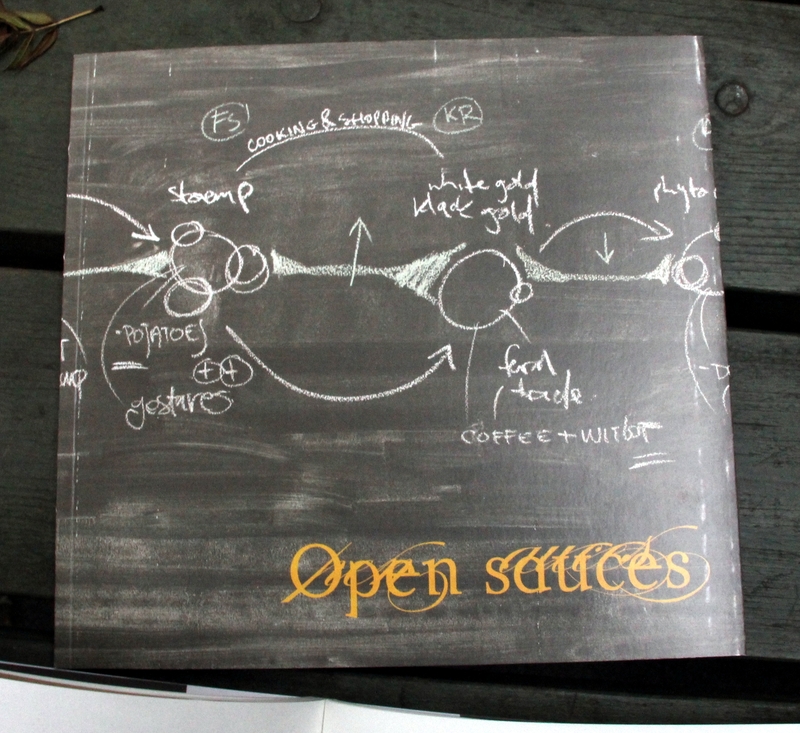 Just out: The fOam Open Sauces book + insert! 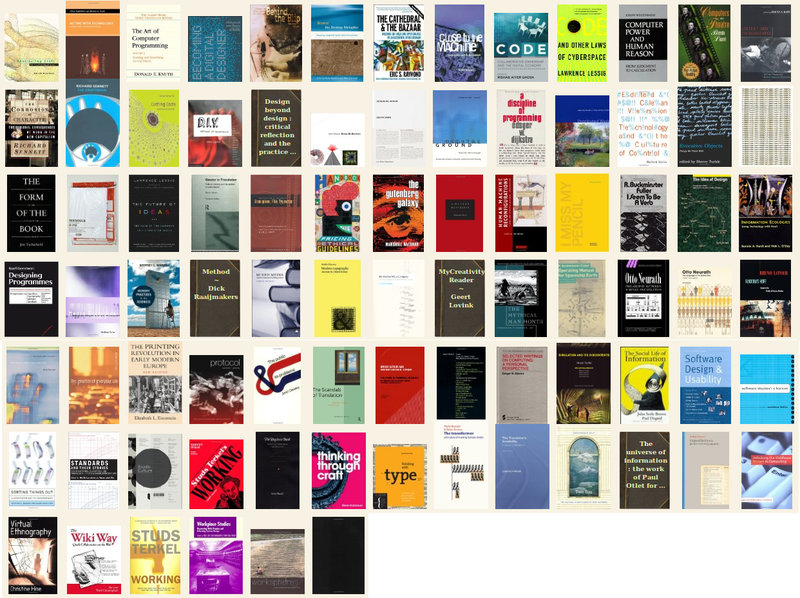 The OSP-library is a modest pile of books that we think is relevant to our practice. Some we have read and others we should. We'll keep adding titles; suggestions welcome! "Collaboration can be so strong it forces hard boundaries. The boundaries can intentionally or unintentionally exclude the possibility to extend the collaboration. 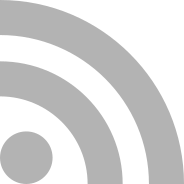 Potentially conflict can also occur at these borders"
"Open Source doesn't mean free access, nor open space or open air; it presumes a seamful approach to design as a response to the increasing reliance on technology and its accessibility"